Getting the most bang for your buck with holiday decor is is something we’re obsessed with. As I mentioned in our October Decor feature, pumpkins are one of the best decor options because these hearty gourds can last for months! 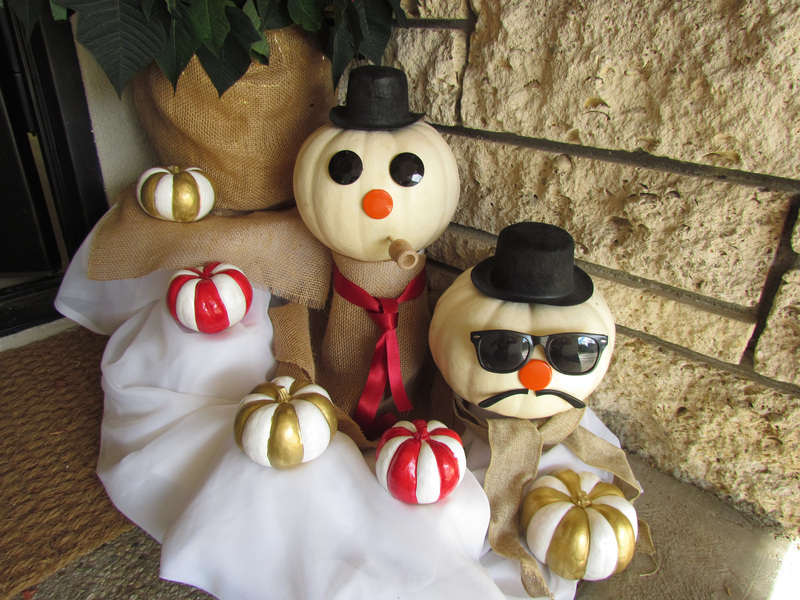 Here to prove that little ditty, I took the gorgeous pumpkins purchased back in October and revamped them for a holiday display on my doorstep. 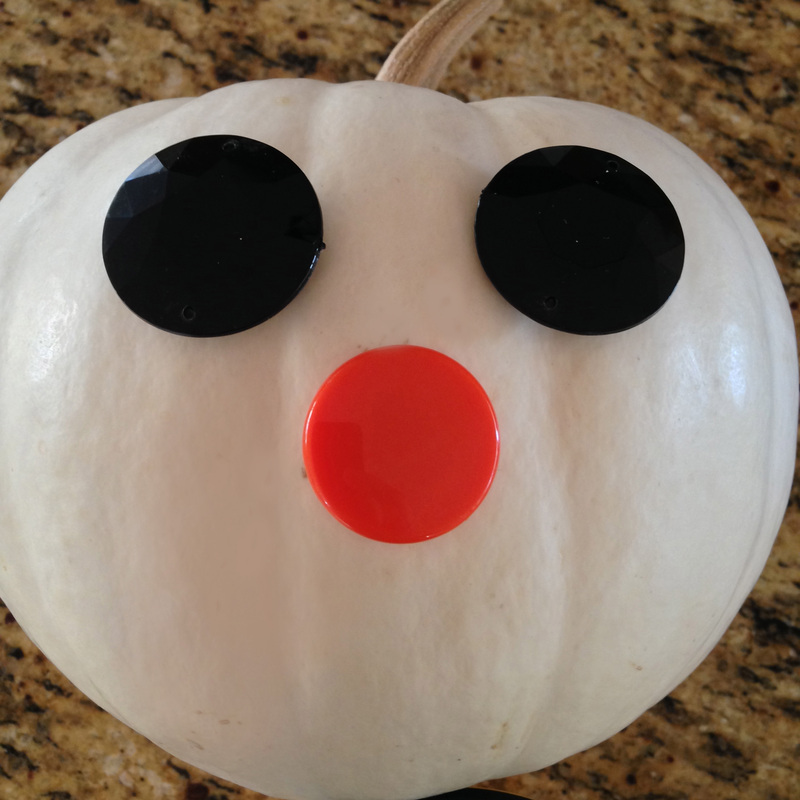 We’ve all seen the painted pumpkins before so this year I wanted to try something new. The smaller gourds I painted with red, gold and white paint (non-toxic, of course) while the larger ones I decided to turn into modern, more “hipster-esque” Frostys. 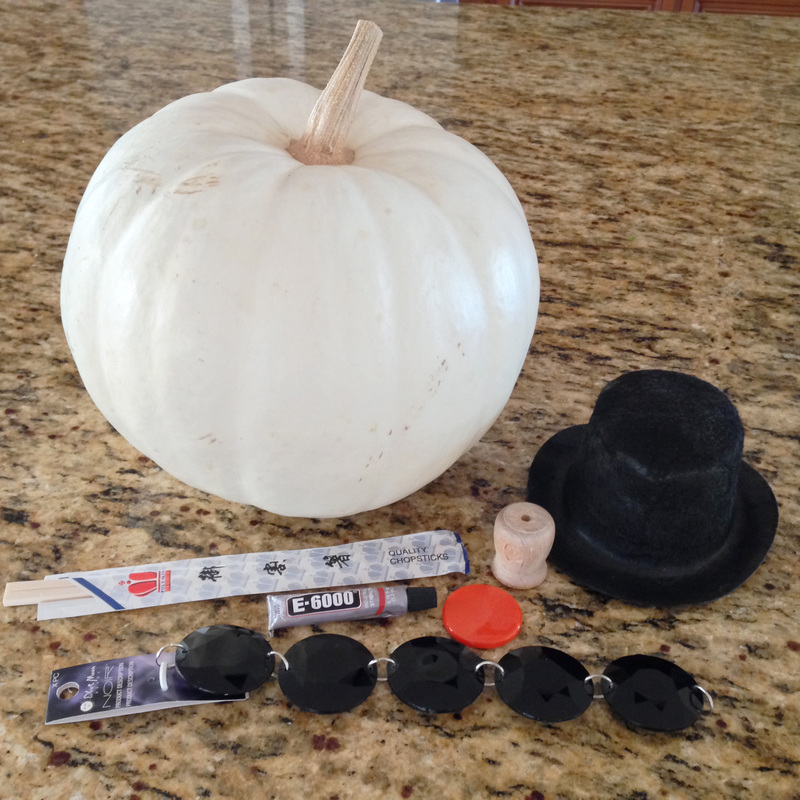 A Pumpkin, a mini felt hat, 2 black buttons and 1 orange, a large hollow wooden bead, chopsticks and E-6000 glue. 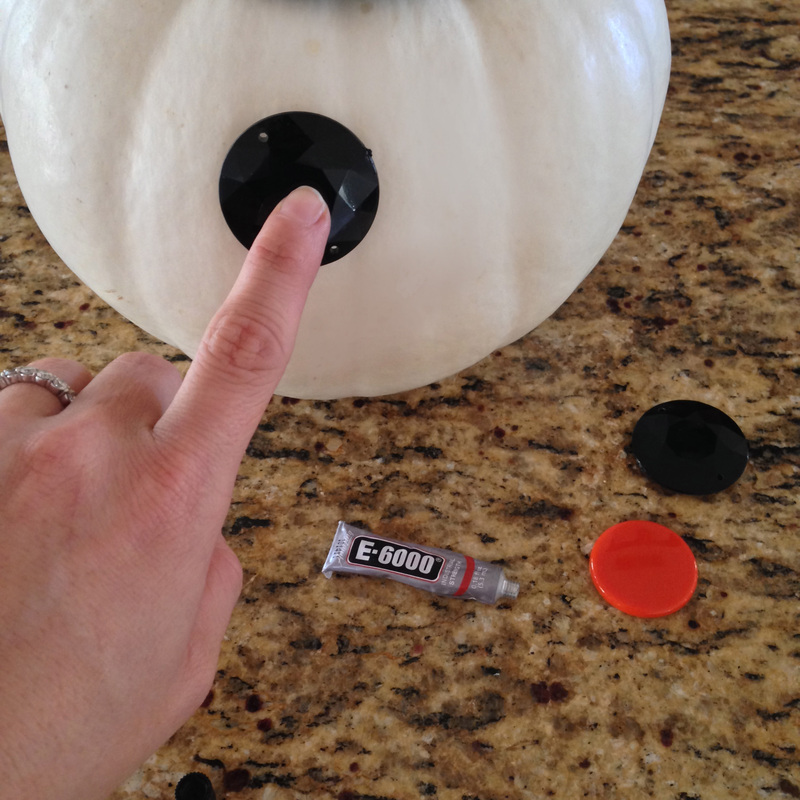 Turn your pumpkin on it’s side, put a small dollop of glue on the backs of the buttons and hold in place for 10 seconds. It should look a little something like this….Now on to the “Corn Pipe”. 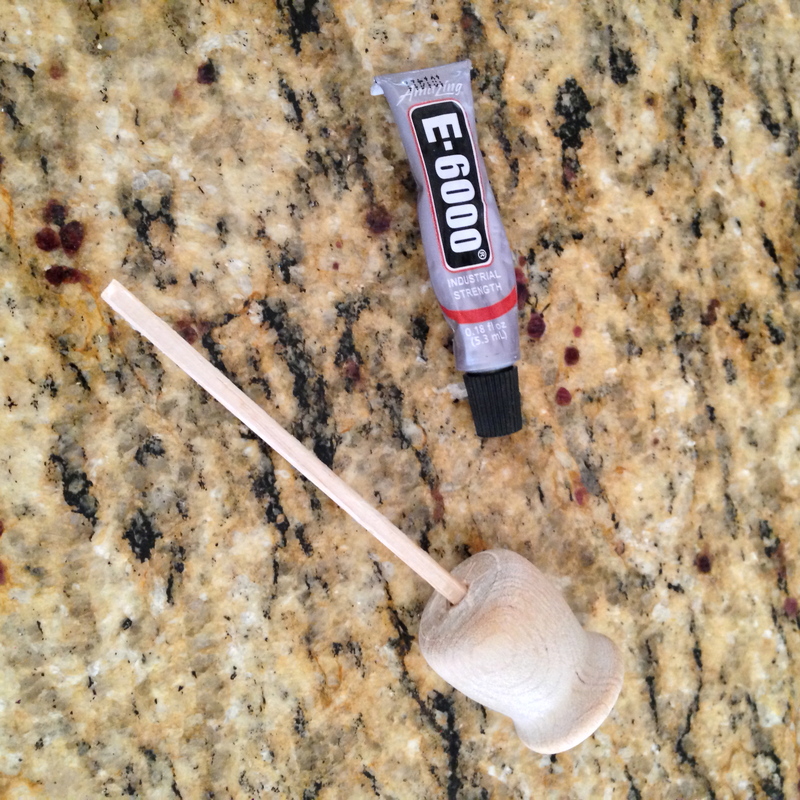 Cut the chopstick in half and dollop a bit of glue on the back end of the bead. Slide the smaller end of the chopstick through the front end of the bead. 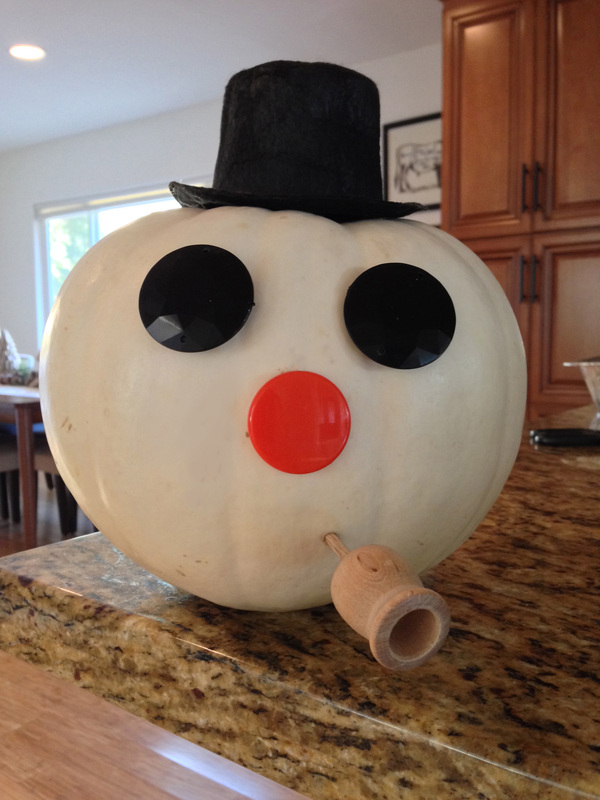 Then use the tip to pierce the skin of the pumpkin to place the pipe in Frosty’s mouth. VOILA! A totally hip Frosty the Snowman. As you can see I made a buddy for my “Hipster Frosty” using a pair of broken sunglasses – we call him “Homie Frost”. They don’t say much but they’re cool. From them and us we wish you Happy Holidays!